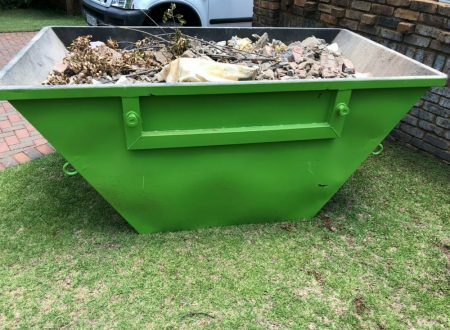 Skip Hire Pretoria Get Your Quote Today! 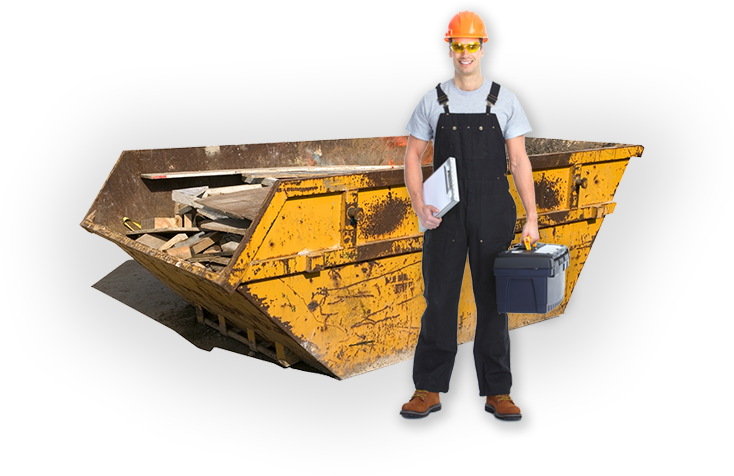 Skip Hire Group will save yourself effort, time and money! 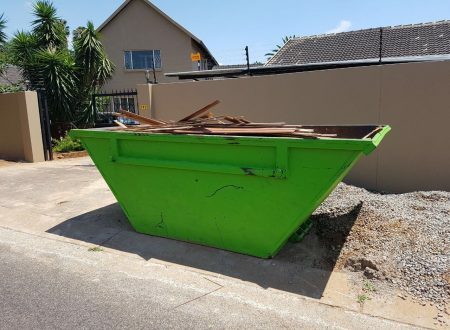 Use our state of the art rent a skip system from Skip Hire Group and never look back. 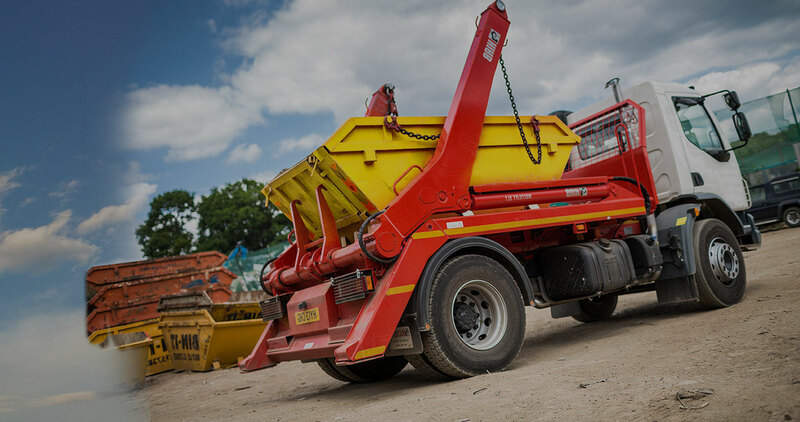 We will drop your rental skip at your door and once filled, we will collect and dispose of your waste or rubble. 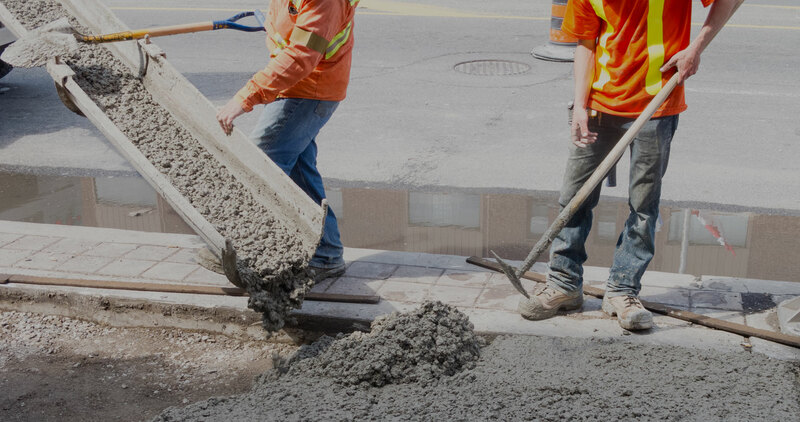 We take the hassle and the cost out of renting a truck to dispose of your waste efficiently and cost effectively, as well as ensuring that you will not incur any delays or hidden costs. 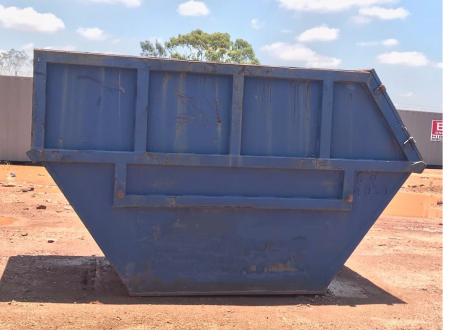 Because Skip Hire Group has a large concern, when you rent a skip from us, our costs are lower than those of individuals or other commercial businesses, which allows us to pass those lowest price on to you as a consumer.